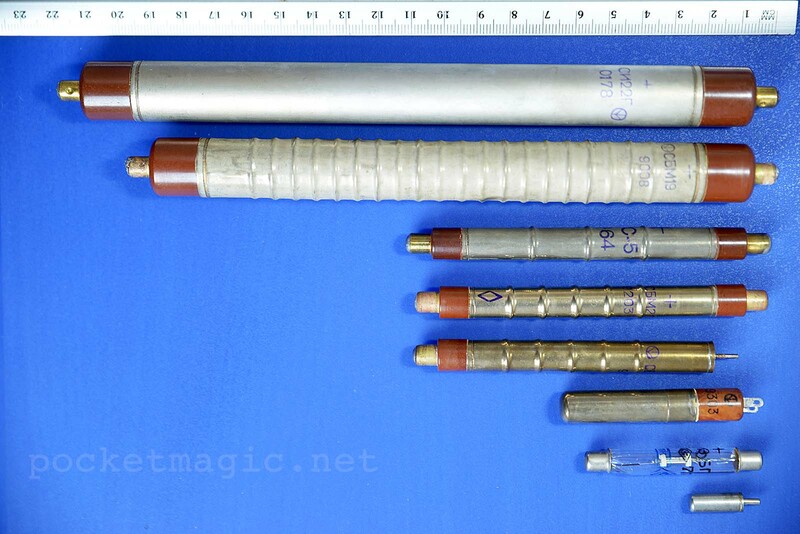 SBM-19, SBM-19M – seven sectional Geiger-Muller tubes, used to measure the exposure dose and evaluation of the energy spectrum of gamma radiation energy based on the relative number of coincident pulses at the output of the counter. This is a highly sensitive, robust tube. The excellent response to even small doses of radiation comes thanks to its cathode material and relatively large size. 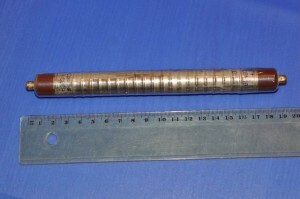 The big size doesn’t increase risks of damage or mechanical failure, due to the tube being enforced with parallel rings. It is perfect for monitoring equipment and DIY dosimeters, superior to the SBM-20 in this sense. The following chart shows the average of the background readings over a period of 24 hours and each point in the chart was computed using another average of 60 independent, consecutive measurements. 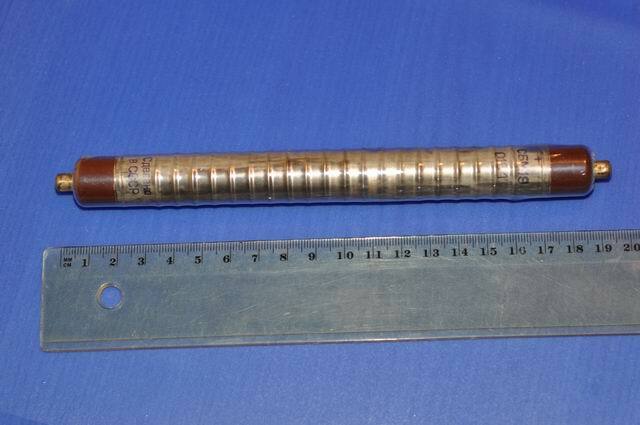 The dosimeter used to take the measurements has 1 minute resolution.